Can Science Make People Save Money? People struggle to save so much...can science help people save more? Is there an approach that will help people finally develop better habits? We'll discuss financial education, automating saving and breaking the poverty cycle. It's a complex issue and I'm glad we're able to spend time talking about that, the future of banking, and also the Wells Fargo situation on today's show! In our FinTech segment, we talk to Cindy Zu from Kavout, a company using machine learning to help investors better make investments. How does it work? How much does it cost? We'll ask her about all of that and more halfway through the show. Today's show features an all-star guest roundtable line up. 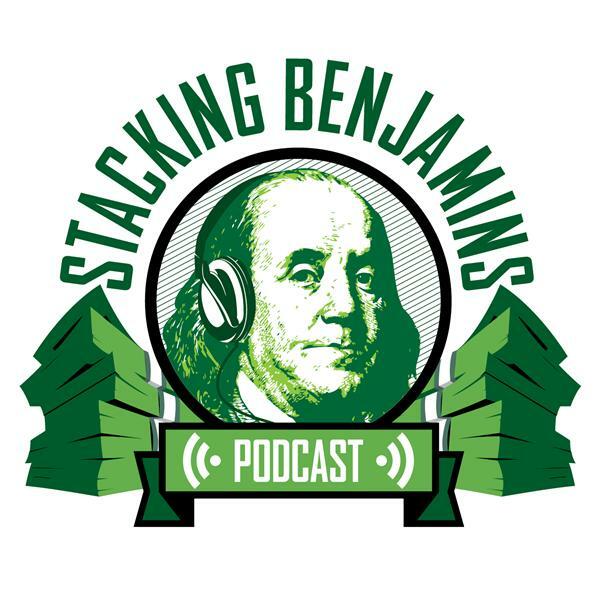 David Stein from Money for the Rest of Us podcast, Roger Whitney from the Retirement Answer Man podcast, and Katie Brewer from Your Richest Life Planning debate and discuss our three topics ripped from the popular press on today's show! Click here to access our show notes page.